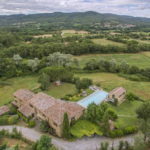 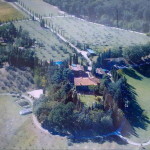 Exciting business opportunity in Umbria Italy. 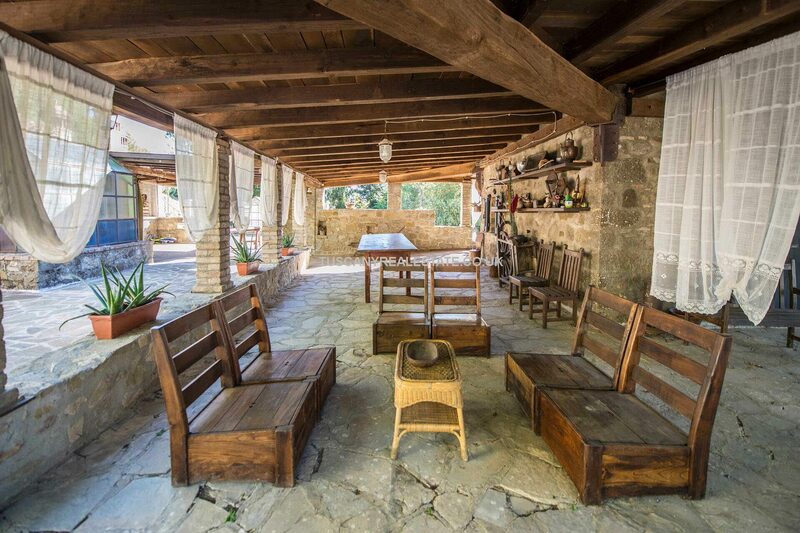 Restored property and estate comprising agriturismo, restaurant, pool, olive grove, vineyard and lake with 20 hectares of land. 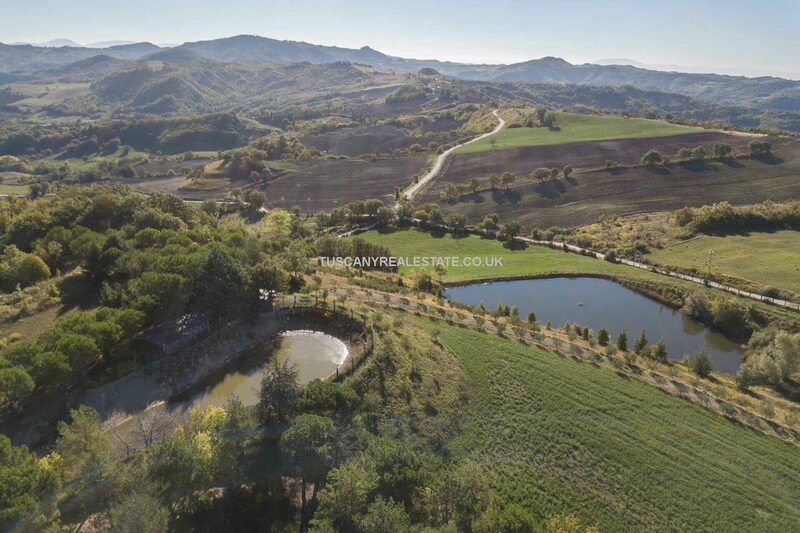 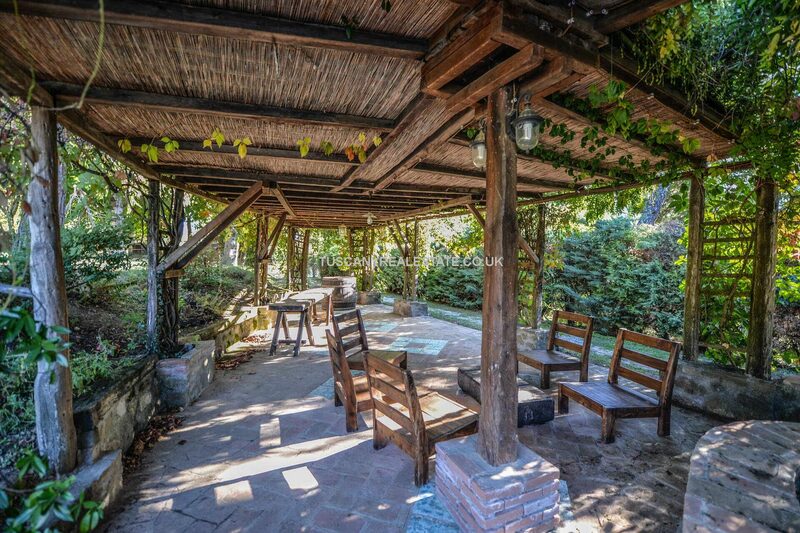 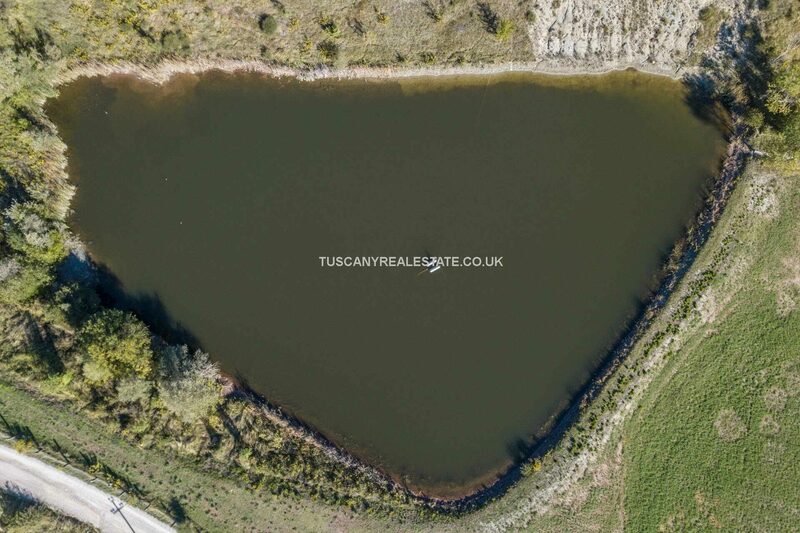 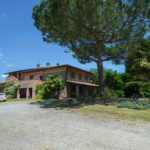 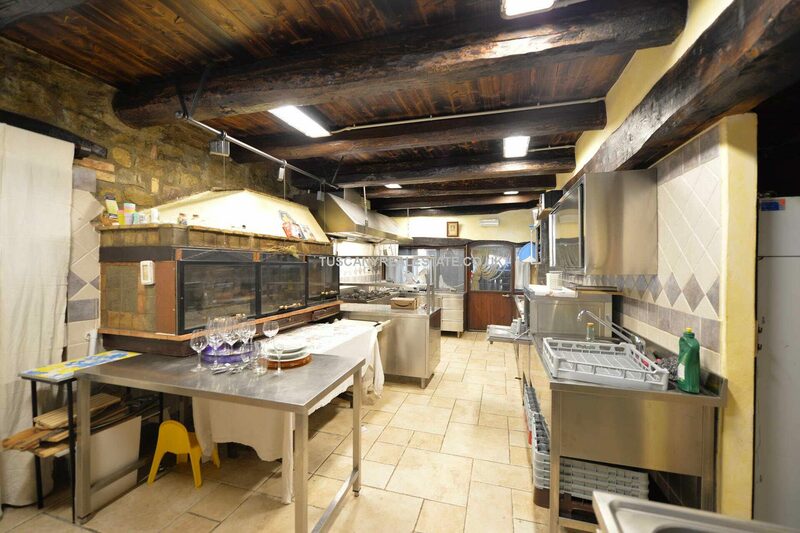 Italian Estate with agriturismo, restaurant, pool, olive grove, vineyard and lake with 20 hectares of land. 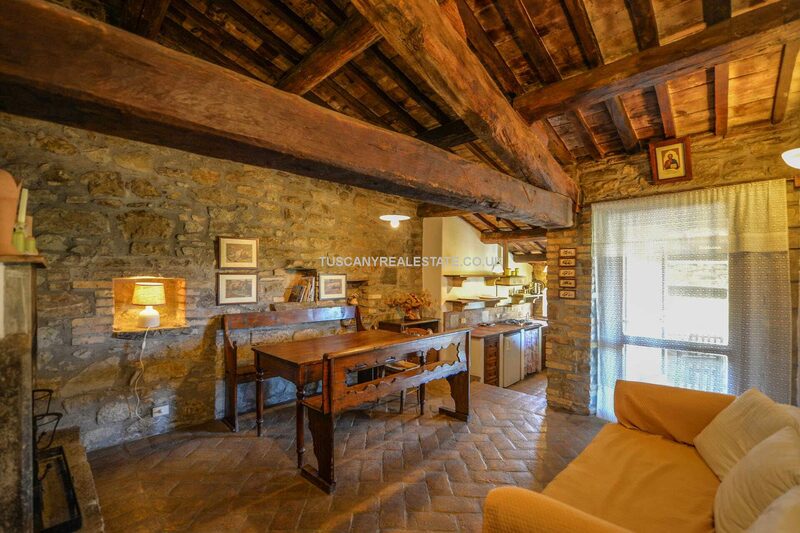 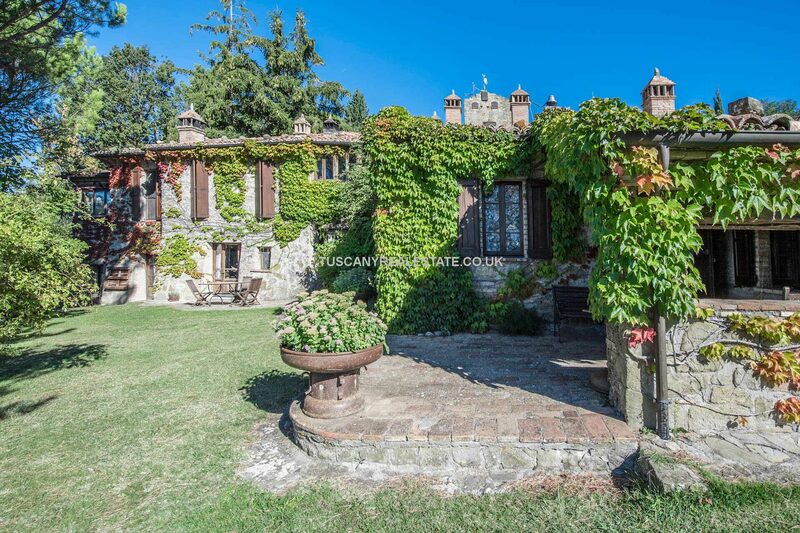 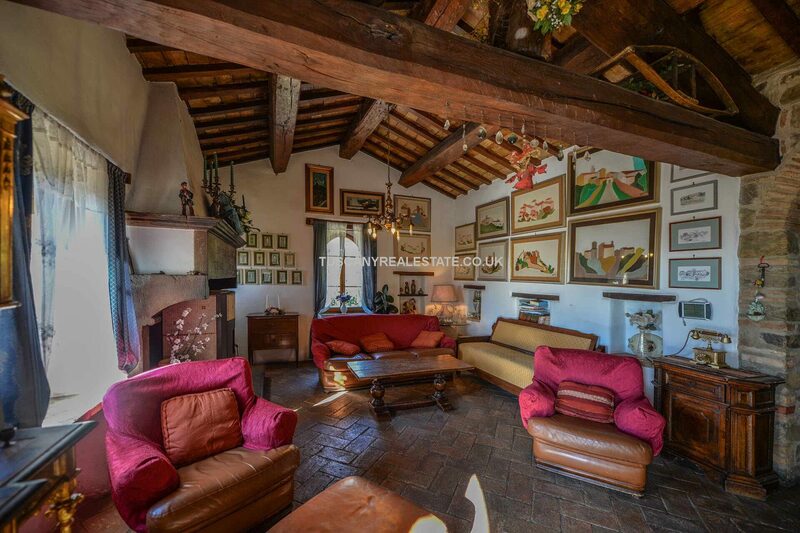 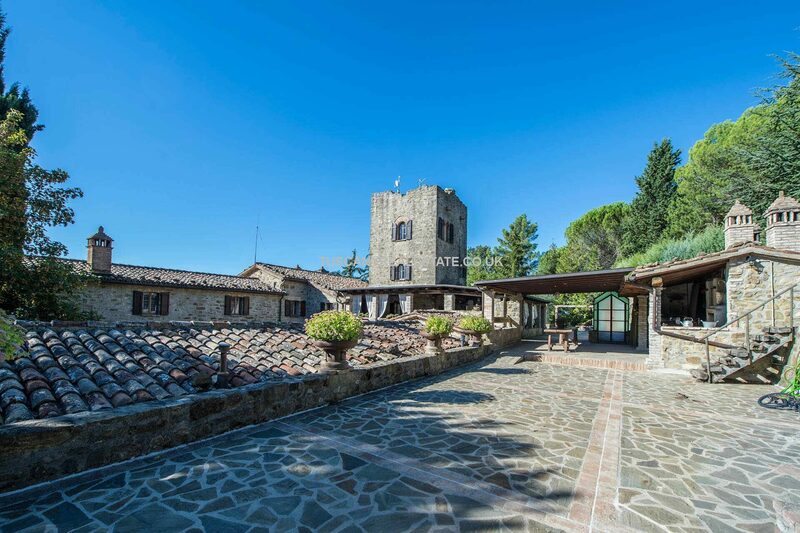 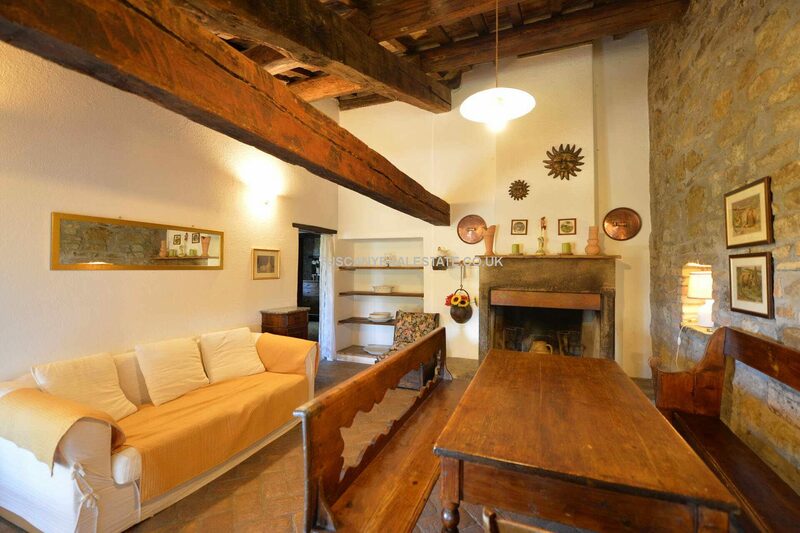 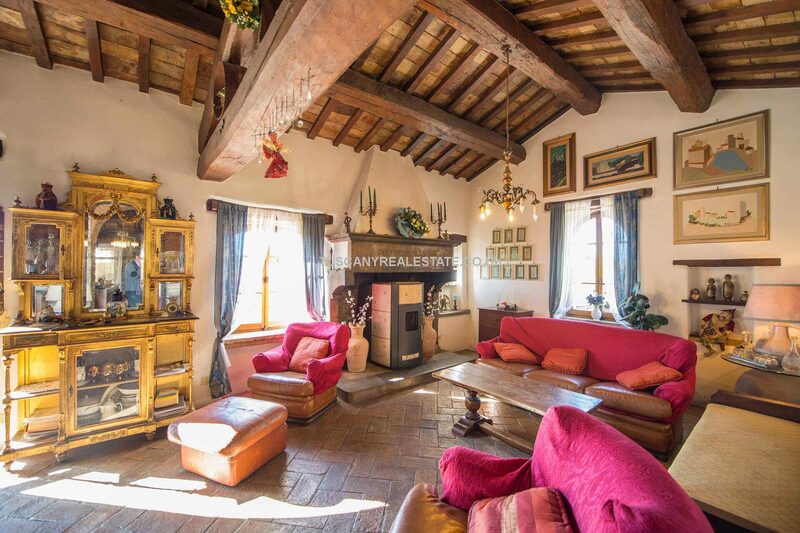 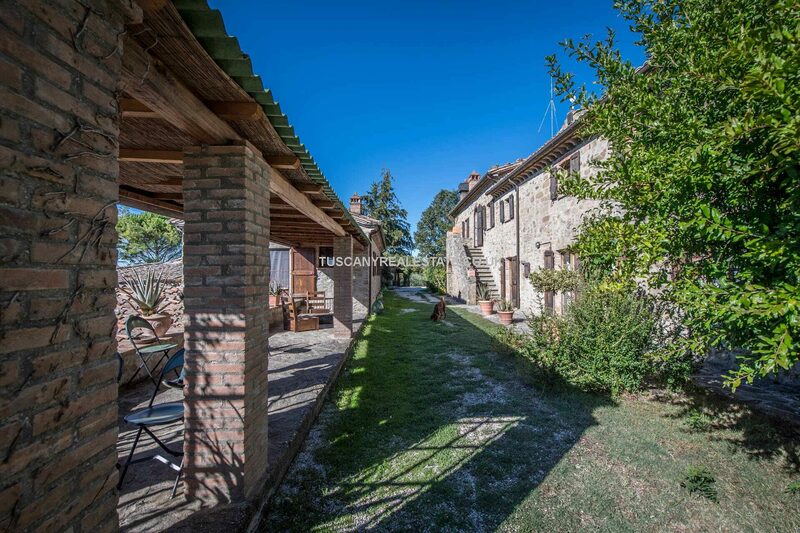 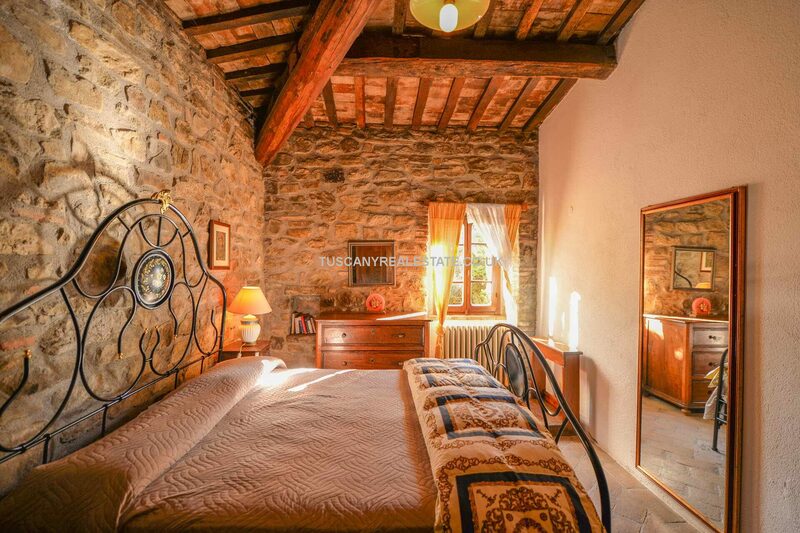 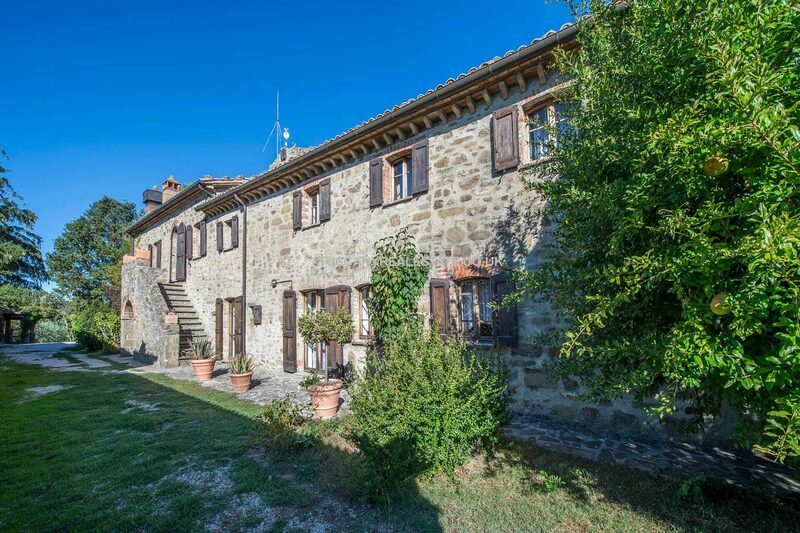 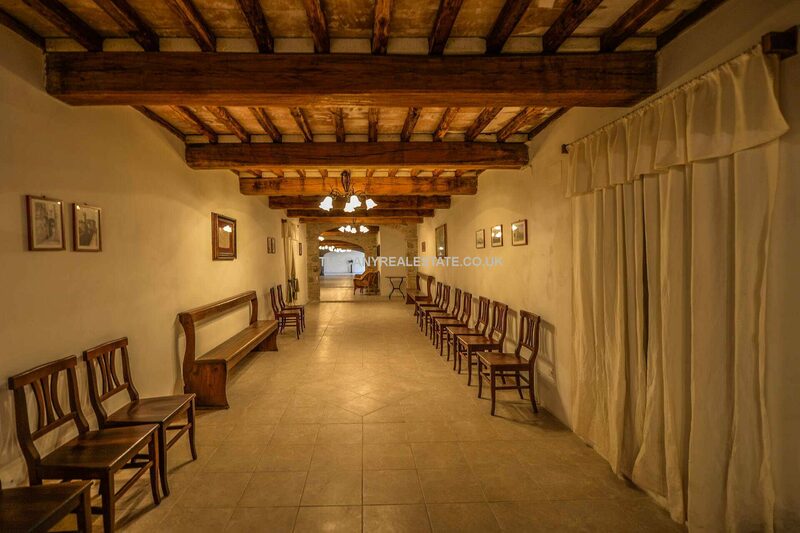 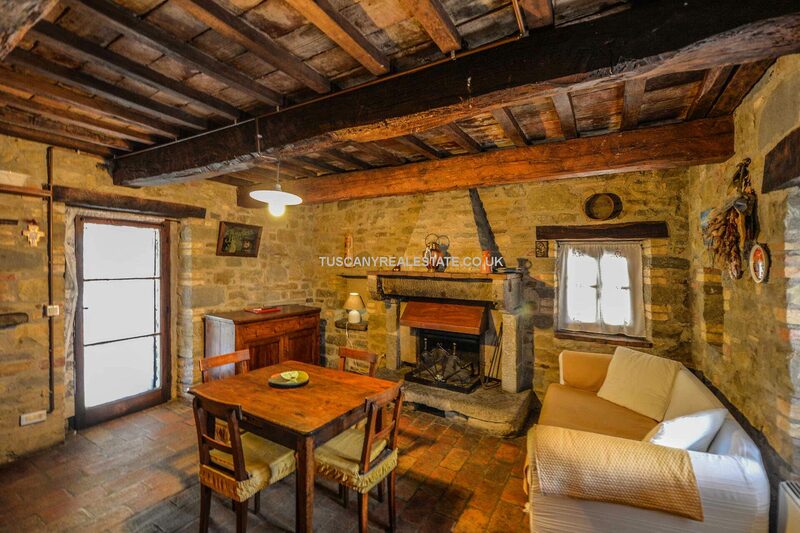 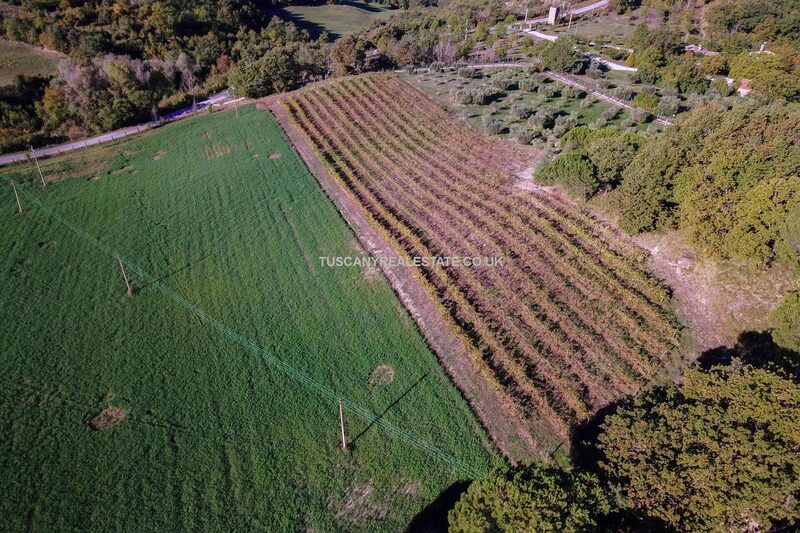 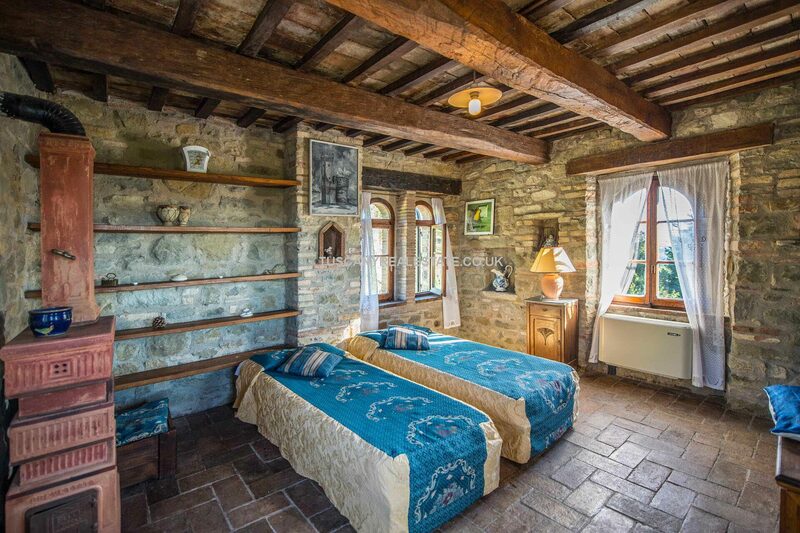 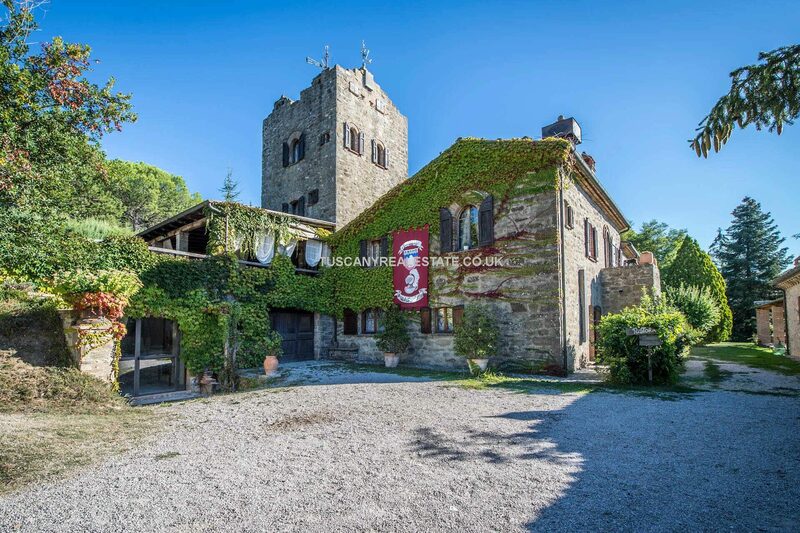 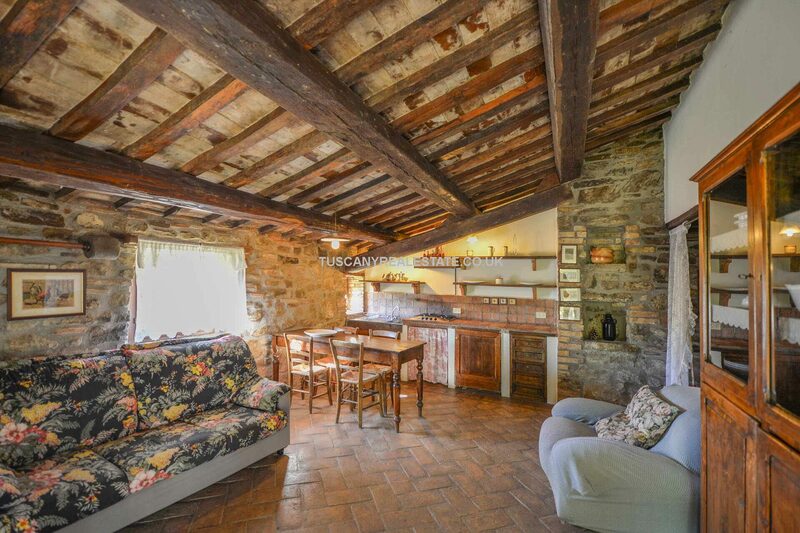 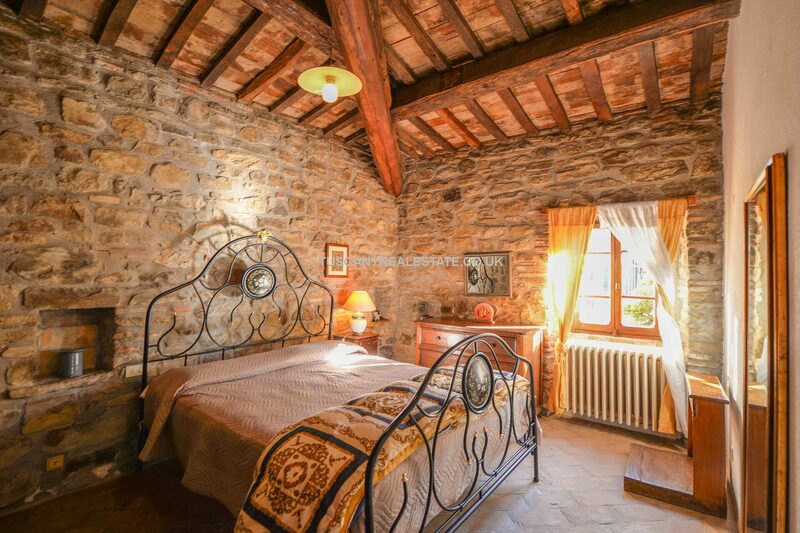 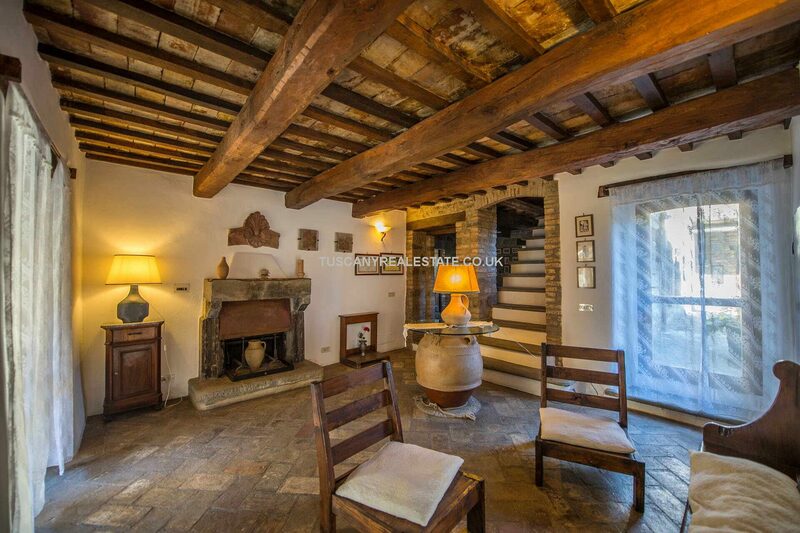 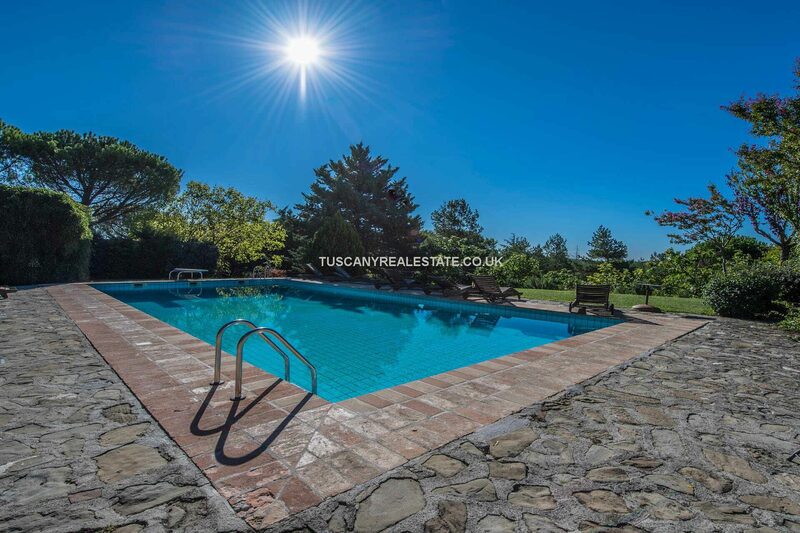 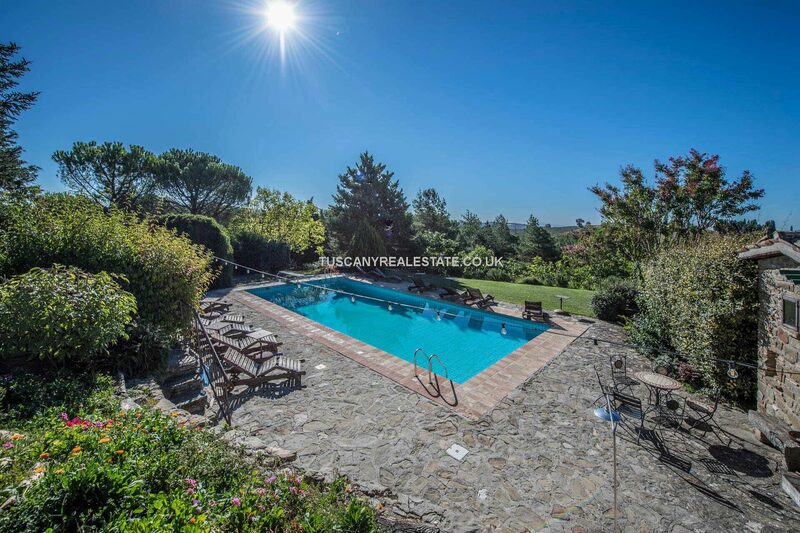 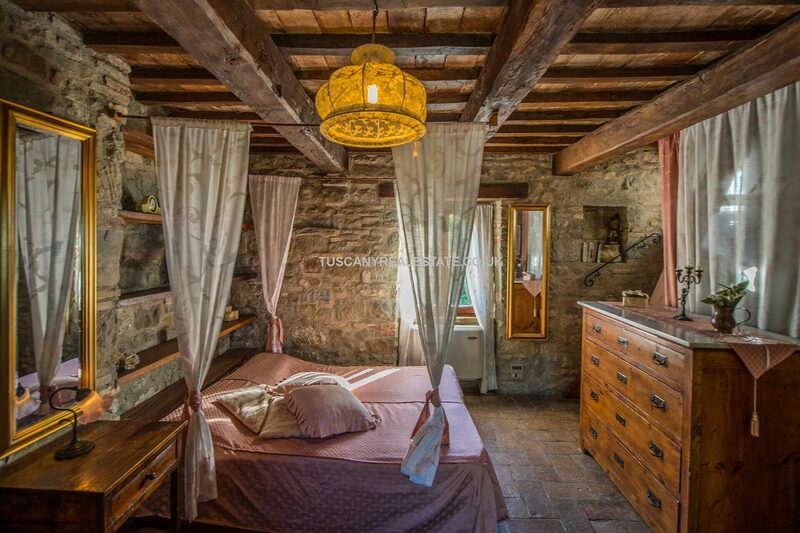 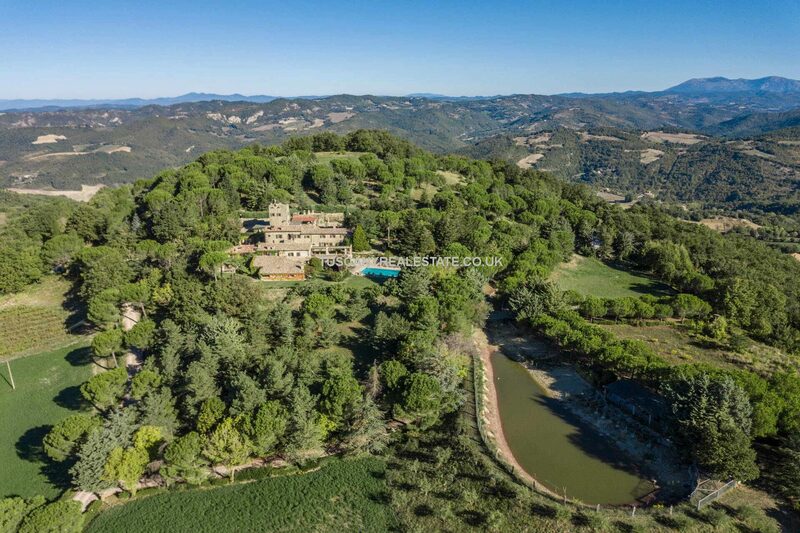 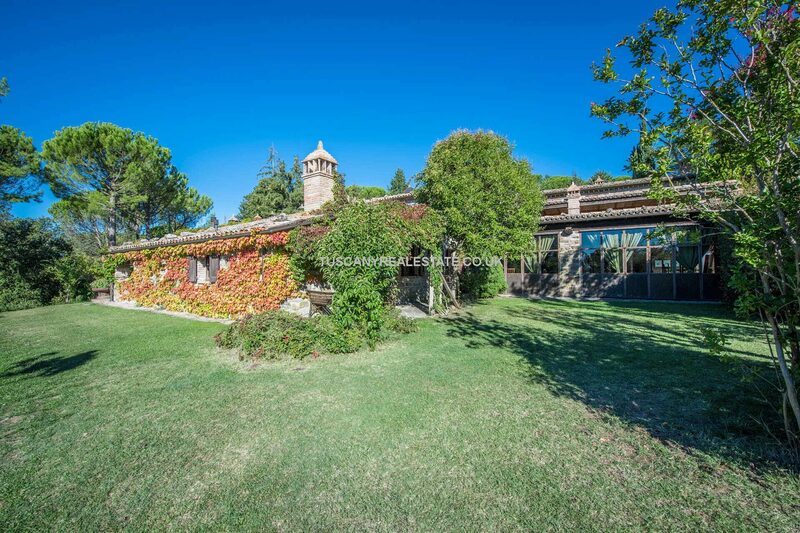 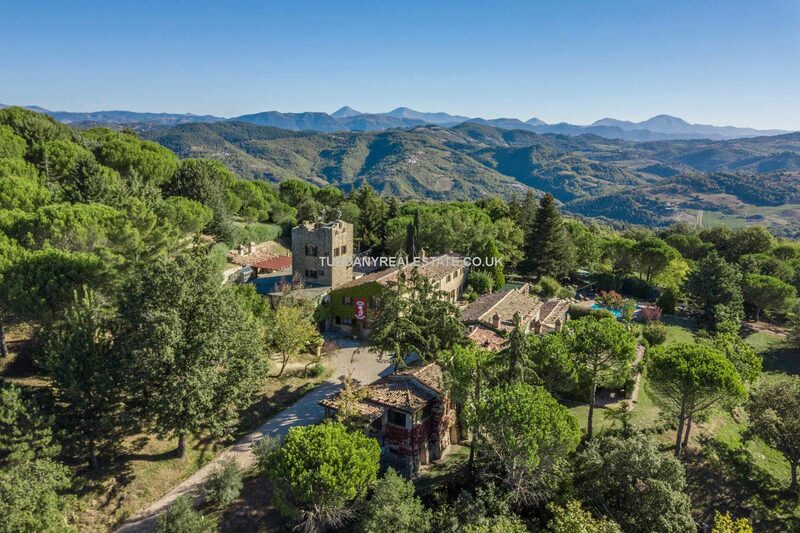 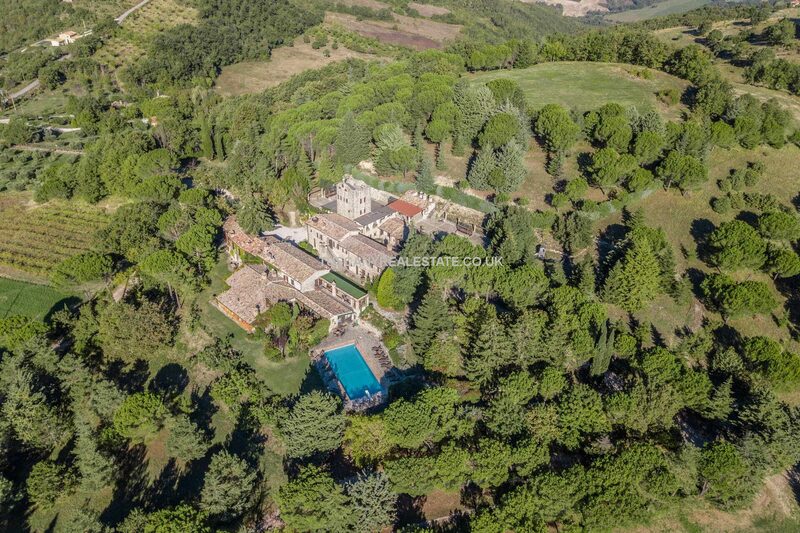 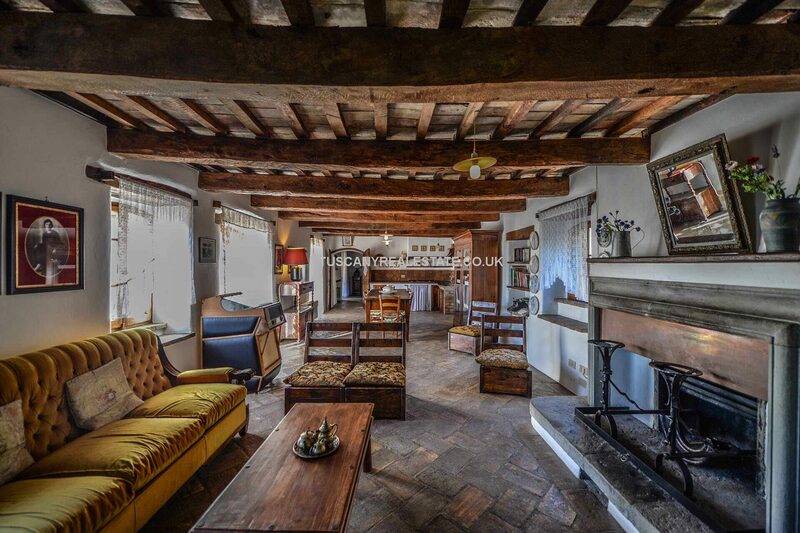 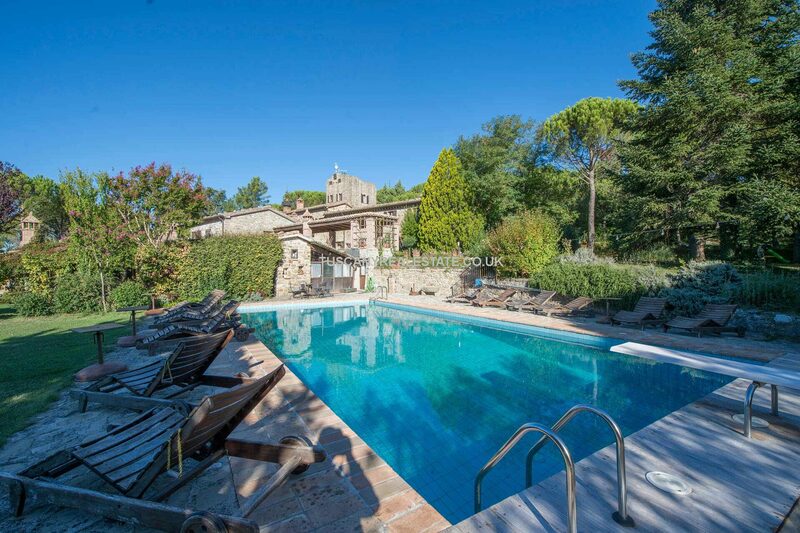 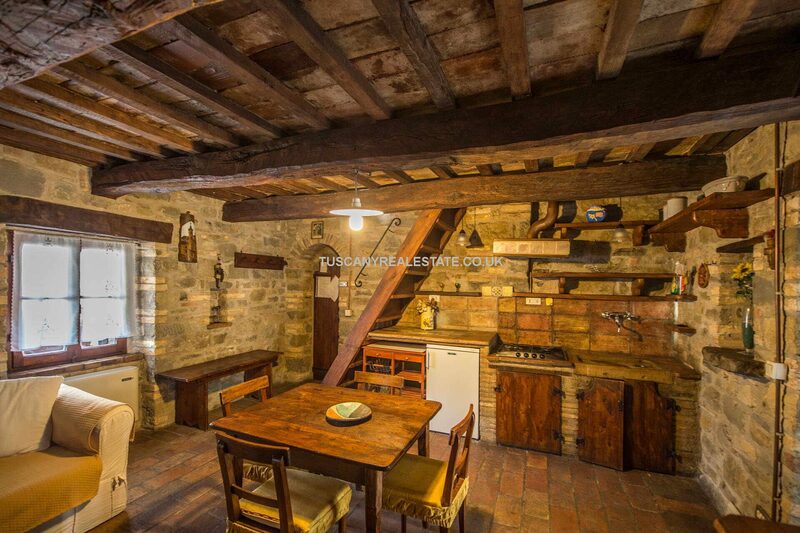 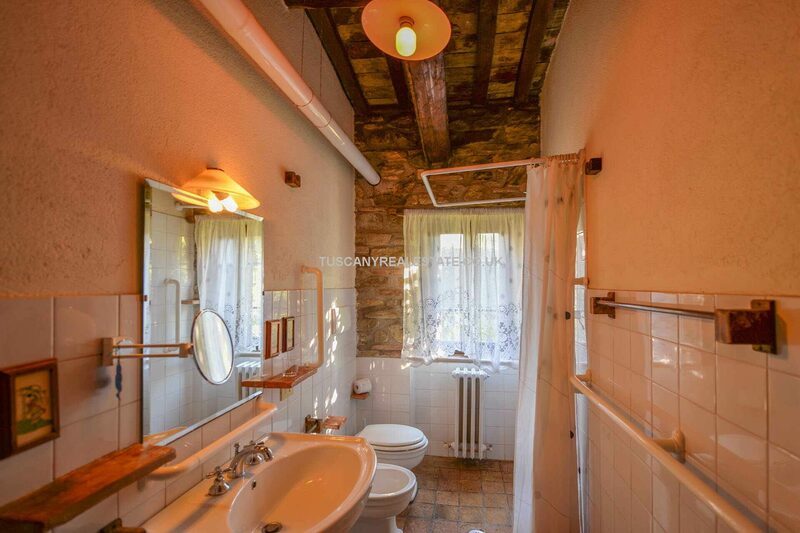 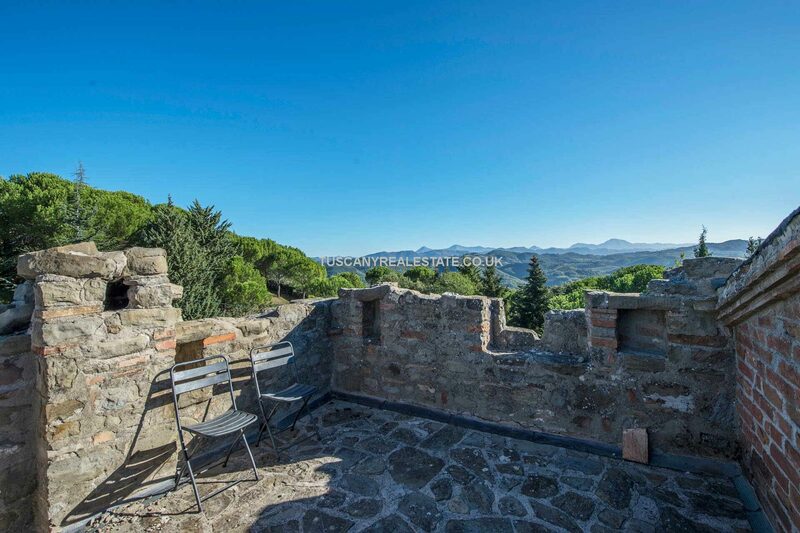 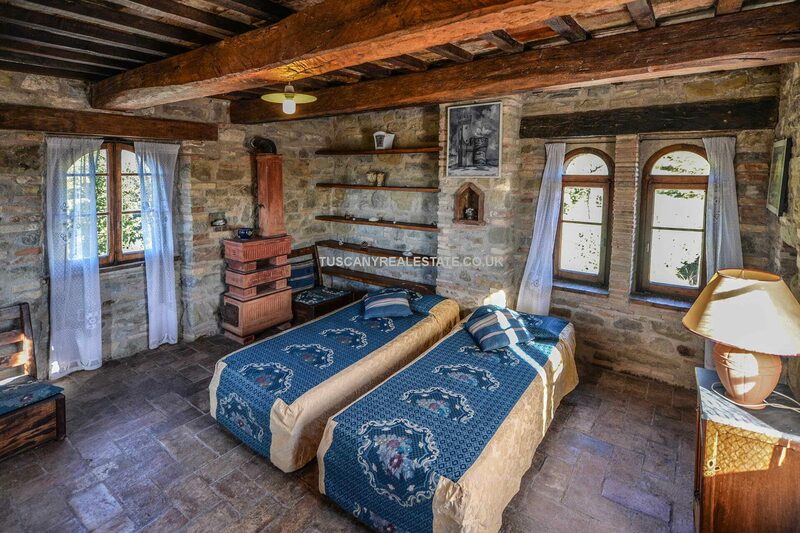 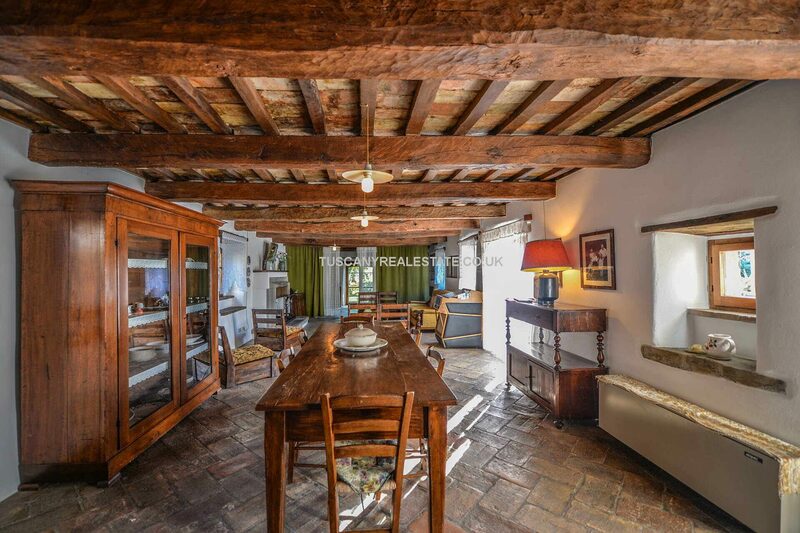 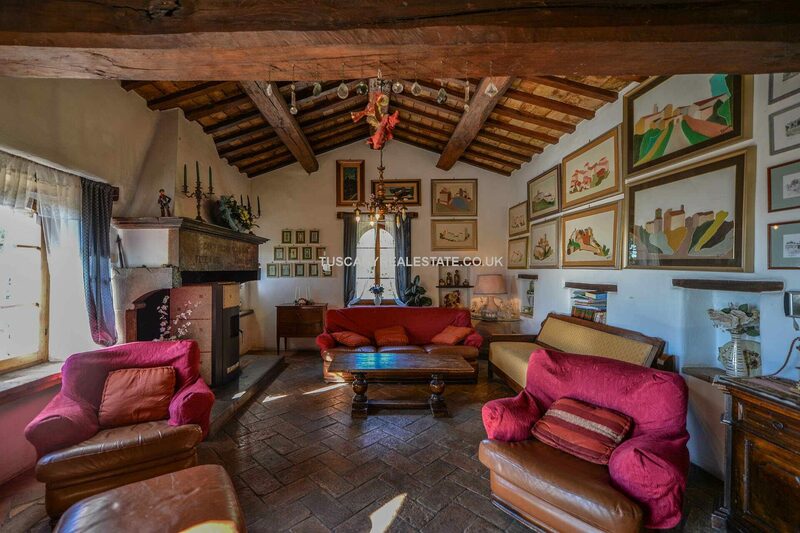 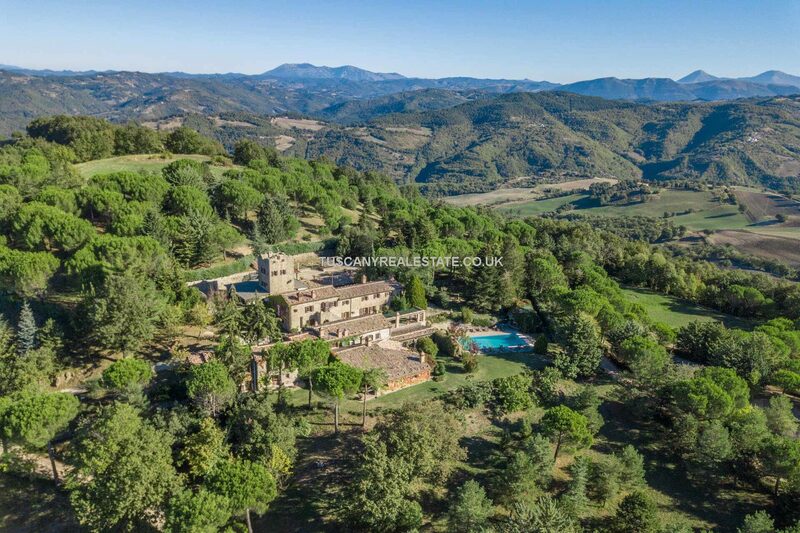 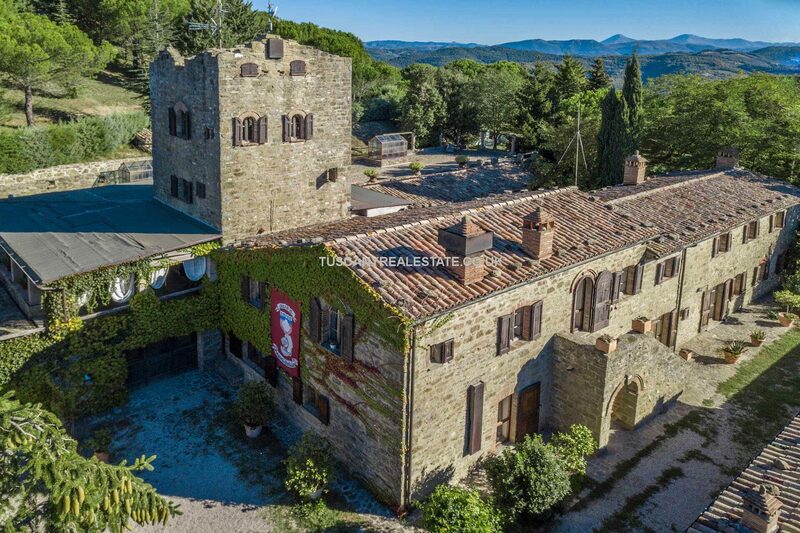 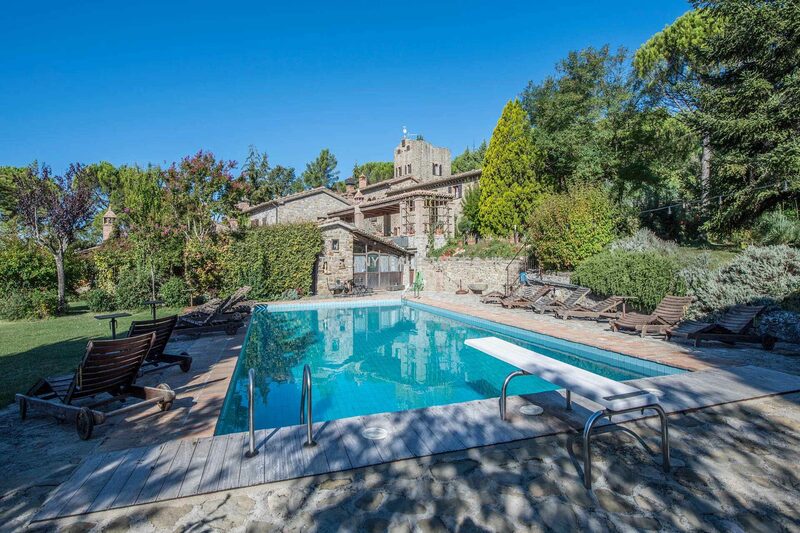 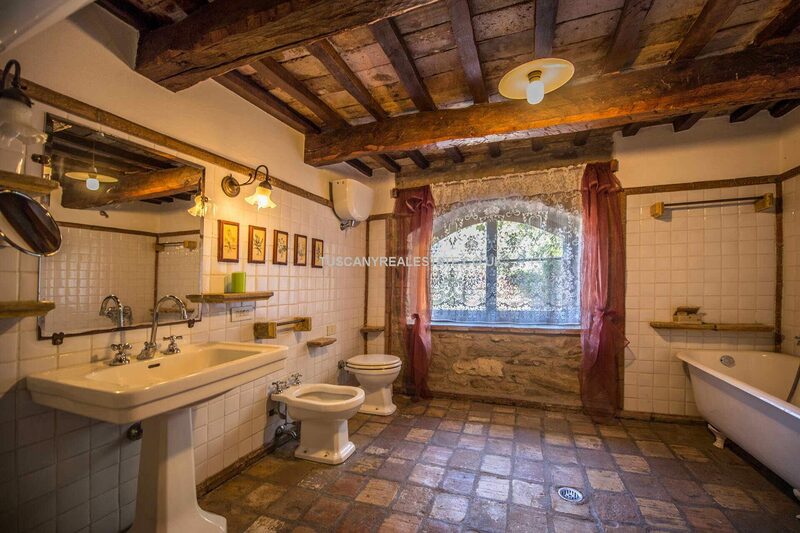 A gravel road in excellent condition leads to this charming property, located in a secluded but at the same time easily accessible area, halfway between Gubbio and Umbertide, Umbrian villages in the province of Perugia. 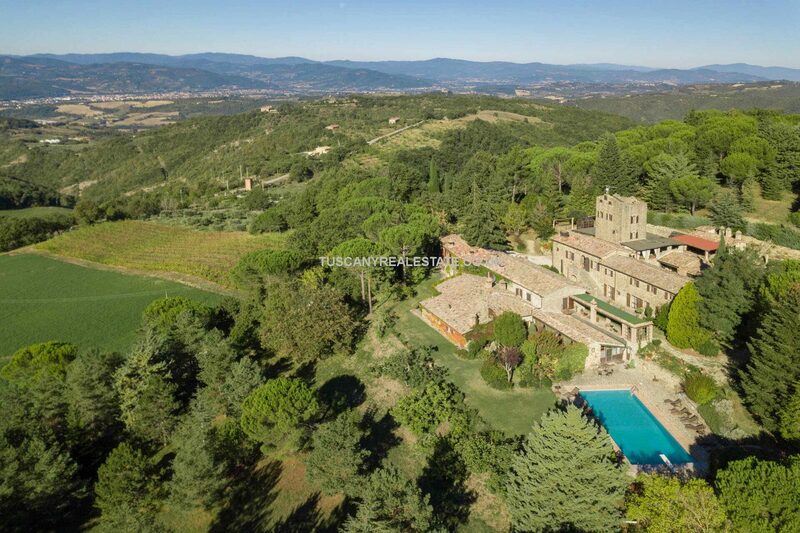 Rome and Florence are both about two hours’ drive away, and the pretty towns of Perugia, Assisi and Arezzo are all within easy reach. 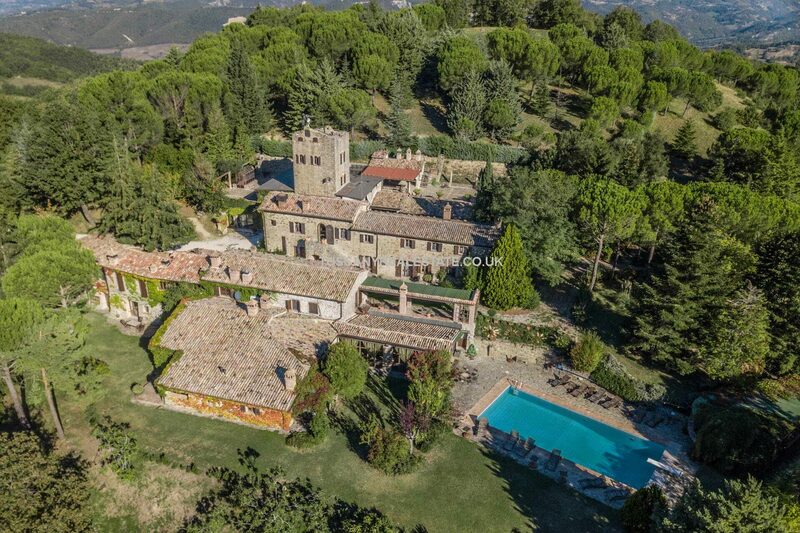 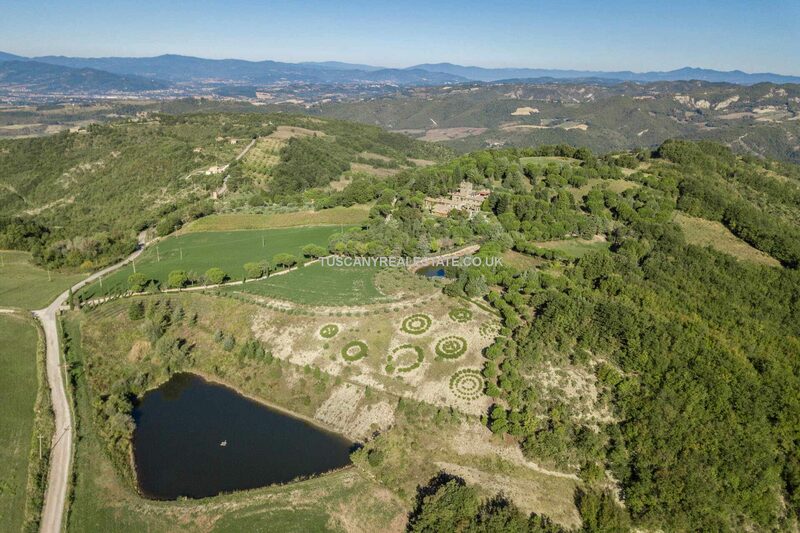 Just 15 kilometres from the Agriturismo there are an exclusive golf club and tennis courts. 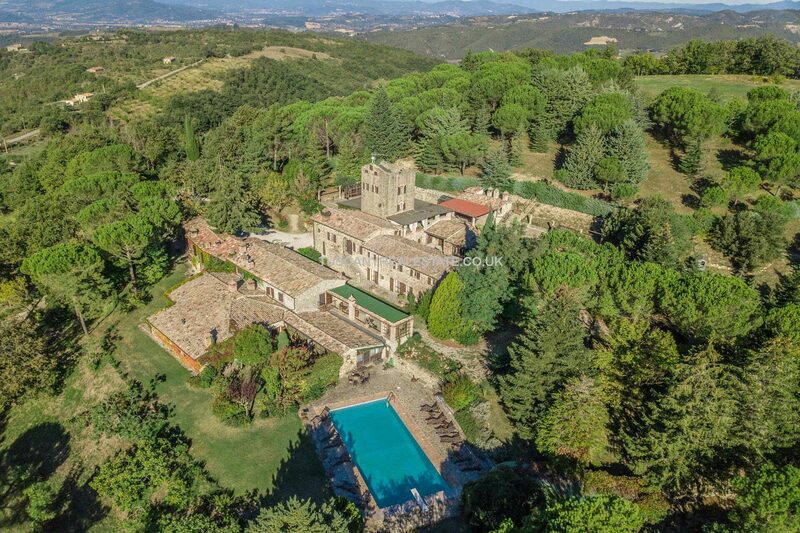 The nearest airport is the International Airport of Umbria, Perugia Sant’Egidio, that can be reached in about half an hour’s drive. 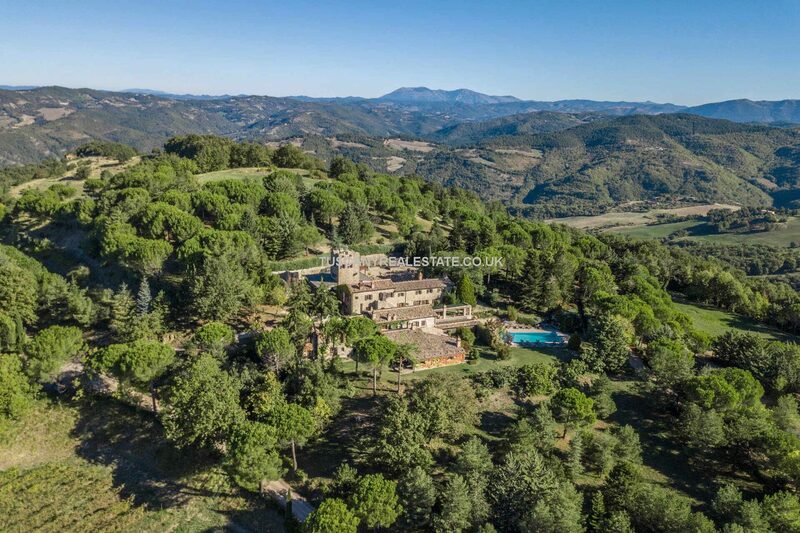 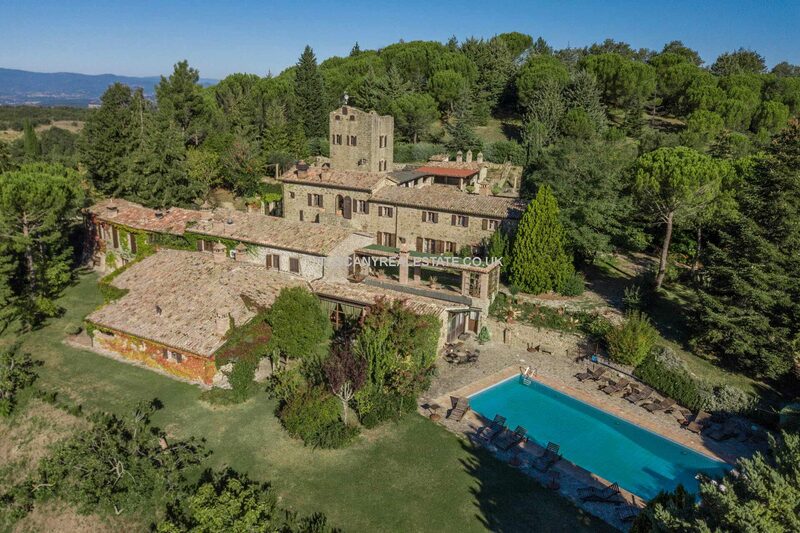 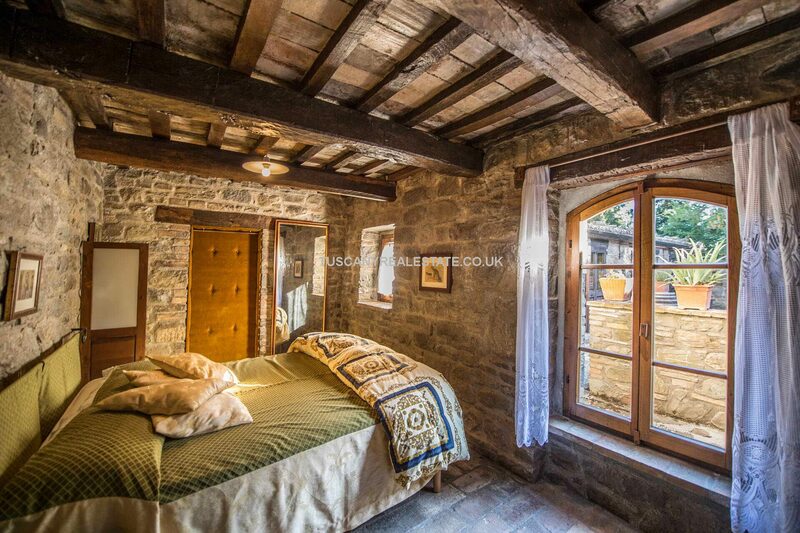 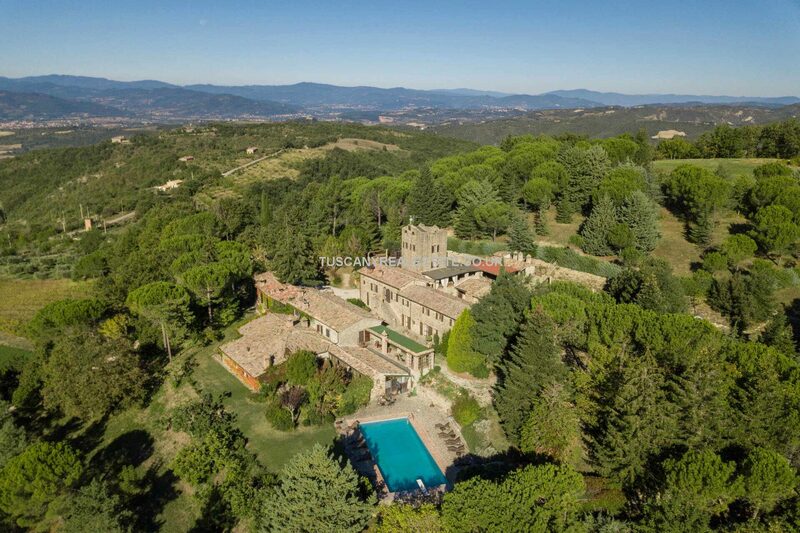 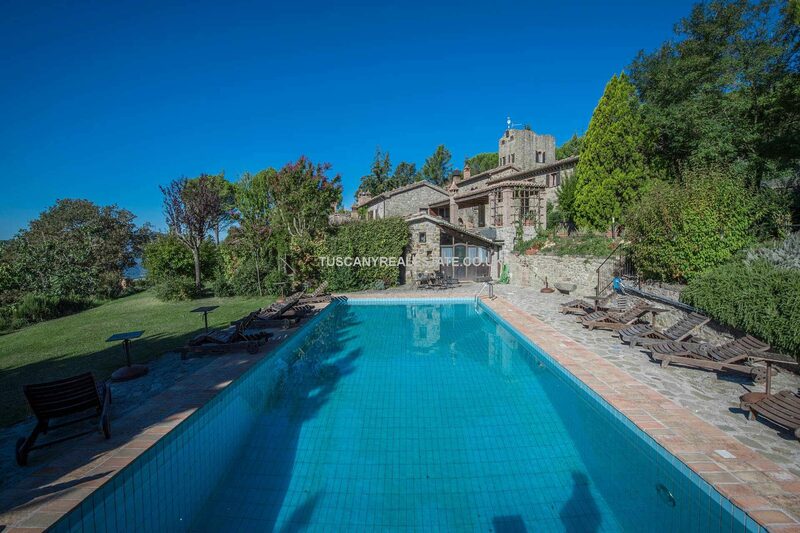 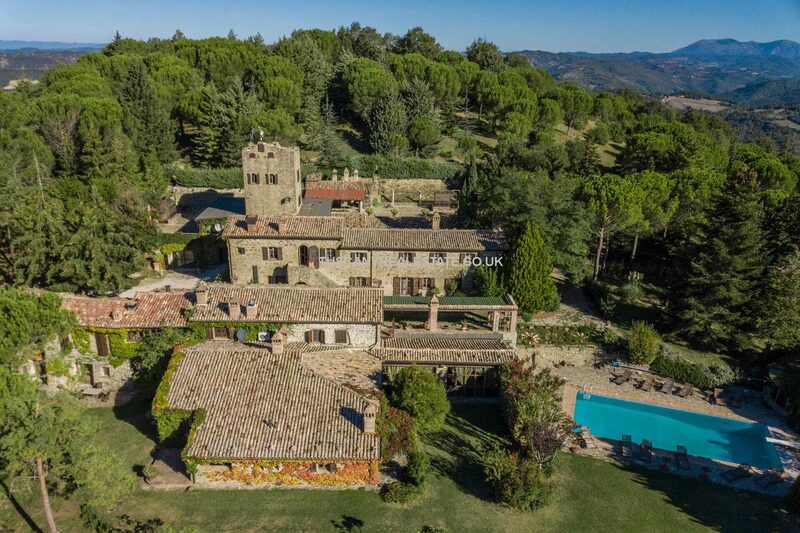 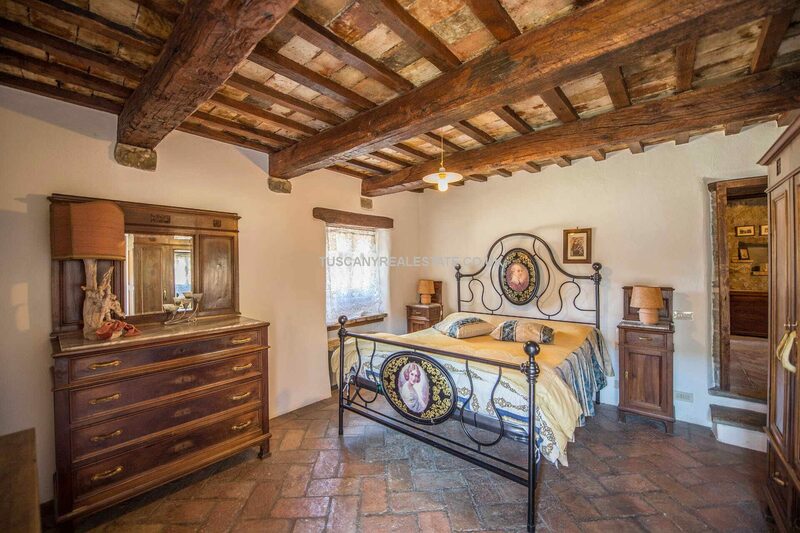 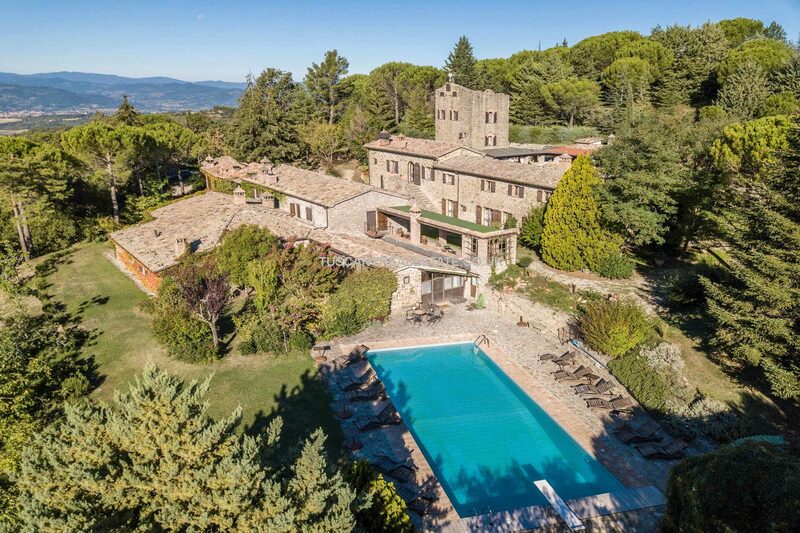 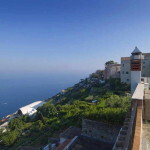 Bedrooms: 17 Bathrooms: 12 Plot Size: 200000 m² Living Area: 1200 m² Heating: Lpg gas tank + Thermo fireplace Property: Ceilings with wooden beams and terracotta tiles, terracotta flooring, exposed stone, fireplaces.